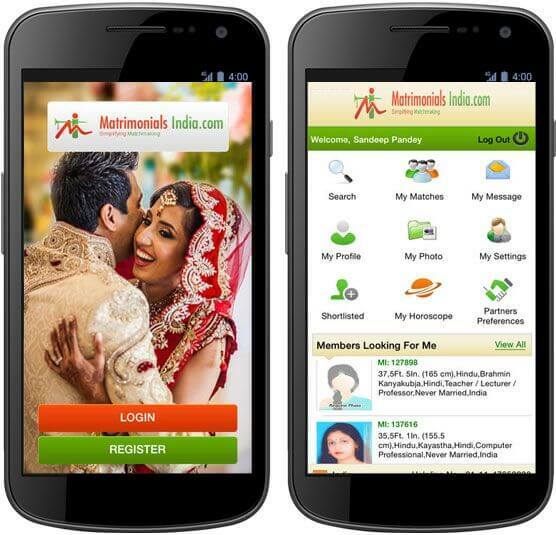 Matrimonial India is a free mobile app for a globally renowned Matrimonial Portal. This matrimonial app is compatible with iOS and Android devices and lets the users search, match and interact with prospective partners. It can be downloaded from Google Play or App Store.